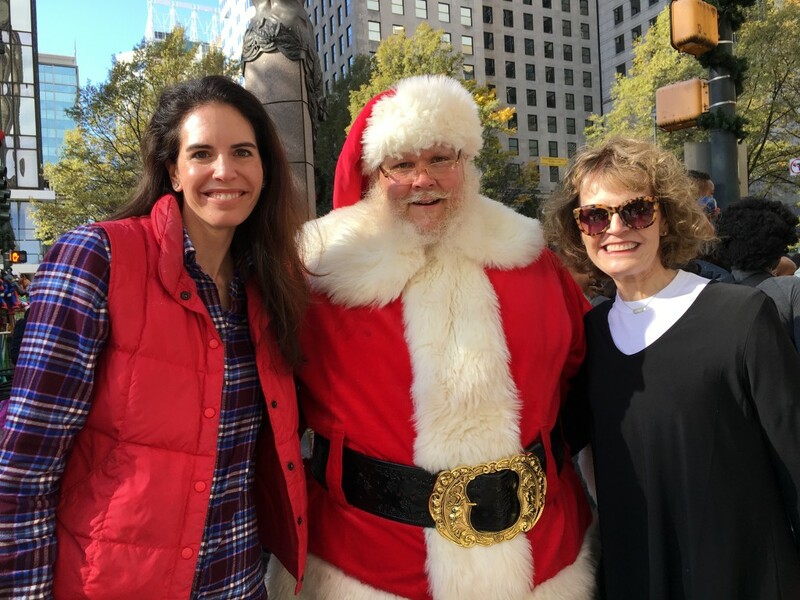 Mom and I want to wish each and every one of you a very Merry Christmas. May your holiday be filled with peace, love, and family. Those are really the most important things. We will be celebrating together at my home in Charlotte along with my dad, Yankee, and our sweet Little Miss. She is very excited about Santa. Mom and I had a chat with him recently, and he promises good things for all. We are going to shut down the blog and take a long week-end, but we will be here with our favorite posts from 2016 next week. 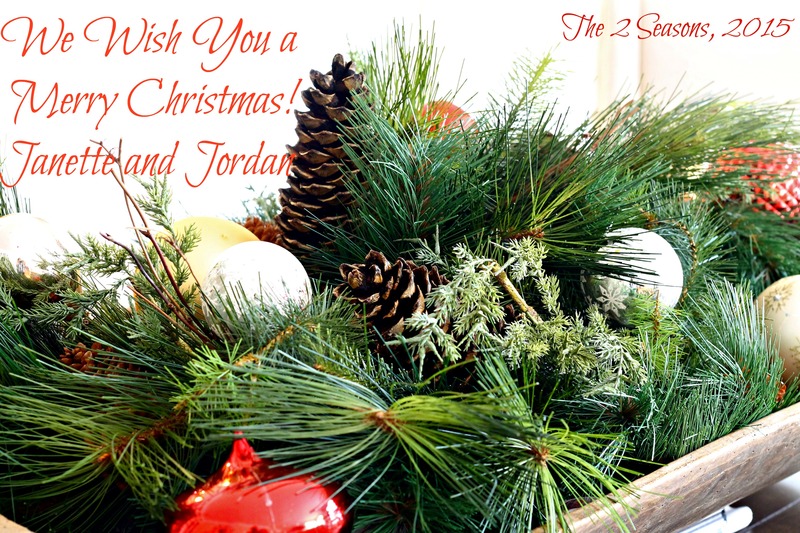 Merry Christmas Jordan and Janette!….May you have a most wonderful Christmas celebrating with Little Miss. Oh the joy that can be seen on a child’s face at Christmas is truly a blessing.